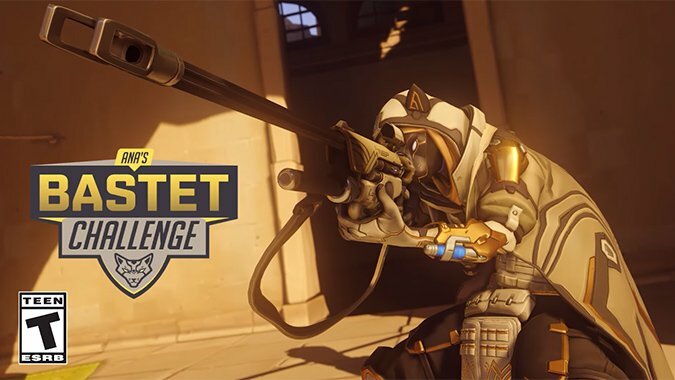 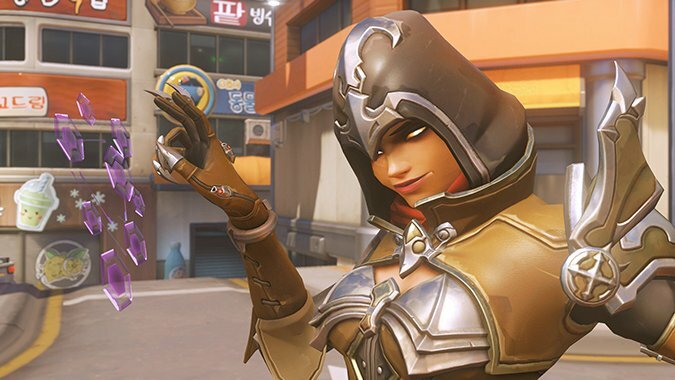 This week, Overwatch players got a big surprise with the Bastet short story that features Ana Amari and Jack Morrison. 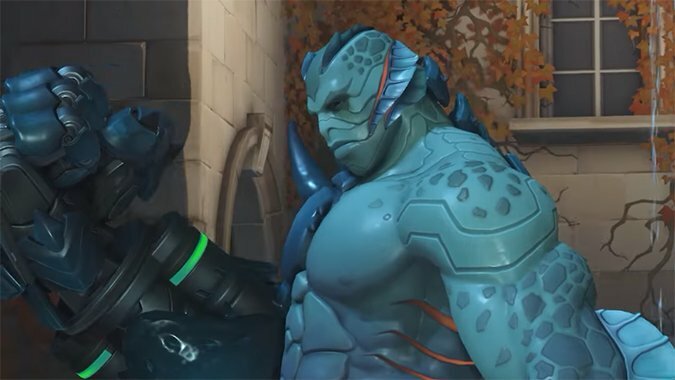 Call the new Overwatch Doomfist skin Swamp Monster or Doomfish, but we all know it's a direct reference to Guillermo del Toro's 2017 film The Shape of Water. 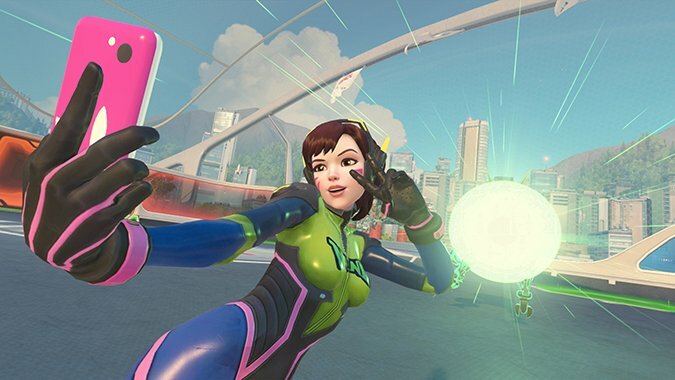 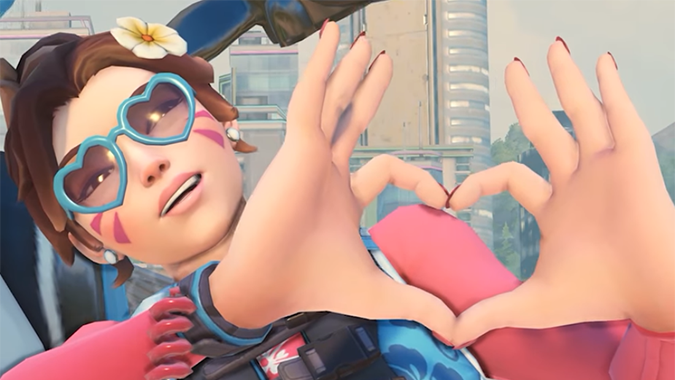 Overwatch's upcoming Summer Games event will give us the gift of Waveracer D.Va. 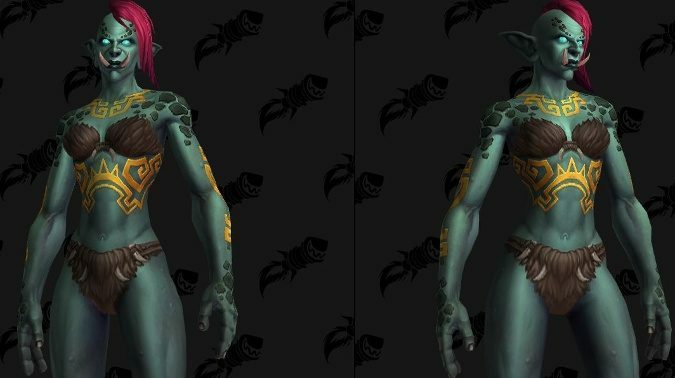 We're still seeing more Allied Race information on the alpha thanks to the tireless efforts of dataminers like the folks at Wowhead. 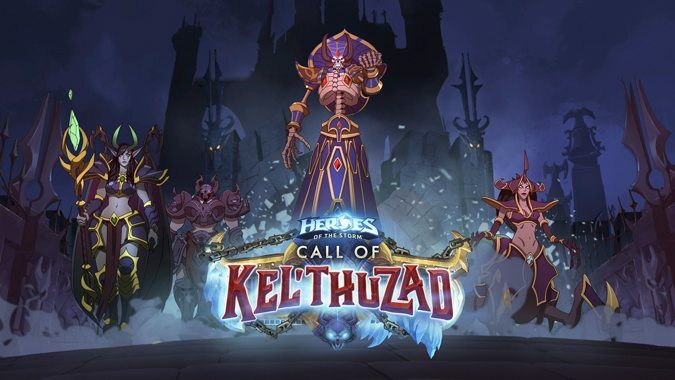 Kel'Thuzad is now live in Heroes of the Storm!